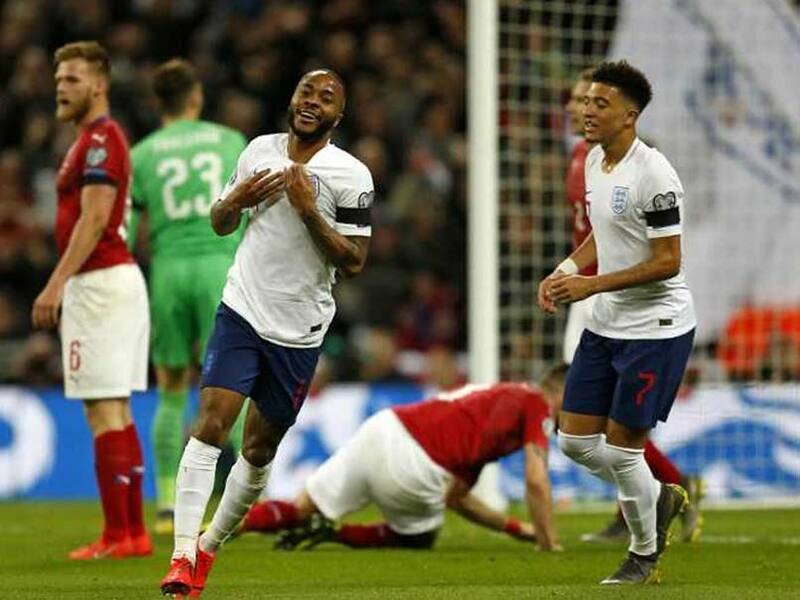 Raheem Sterling's hat-trick saw England start their Euro 2020 qualifying campaign by hammering the Czech Republic 5-0. 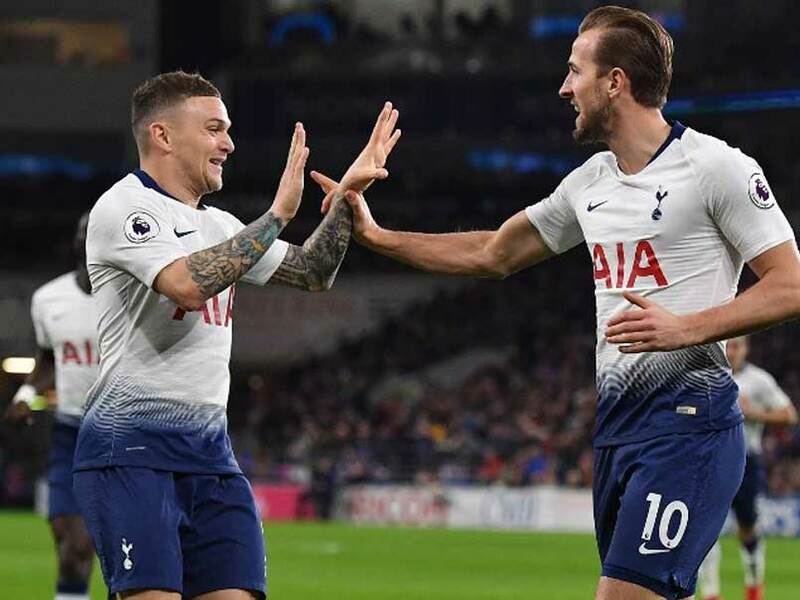 Harry Kane fired Tottenham Hotspur a step closer to the League Cup final with a 1-0 win over Chelsea in the semi-final first leg on Tuesday. 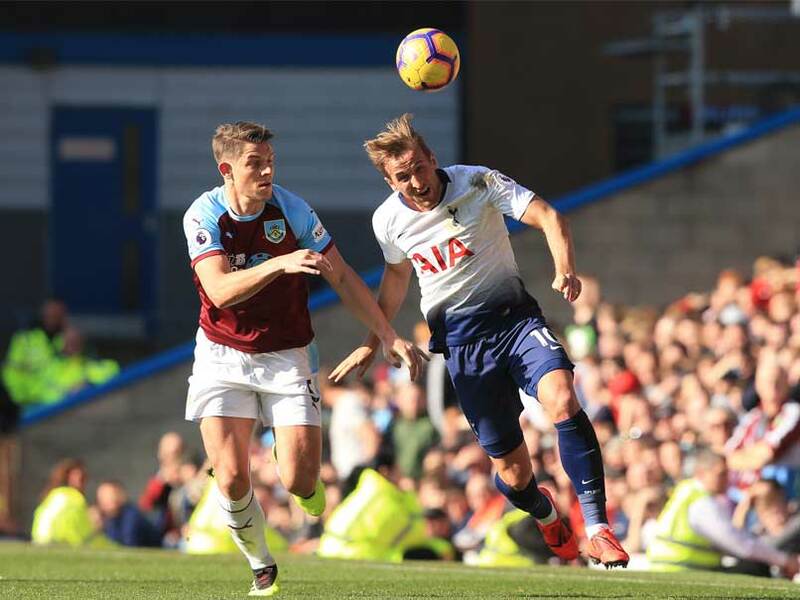 Harry Kane's third-minute opening goal is the fifth successive New Year's Day he has scored in the Premier League, equalling a record held by Andy Cole and Steven Gerrard. 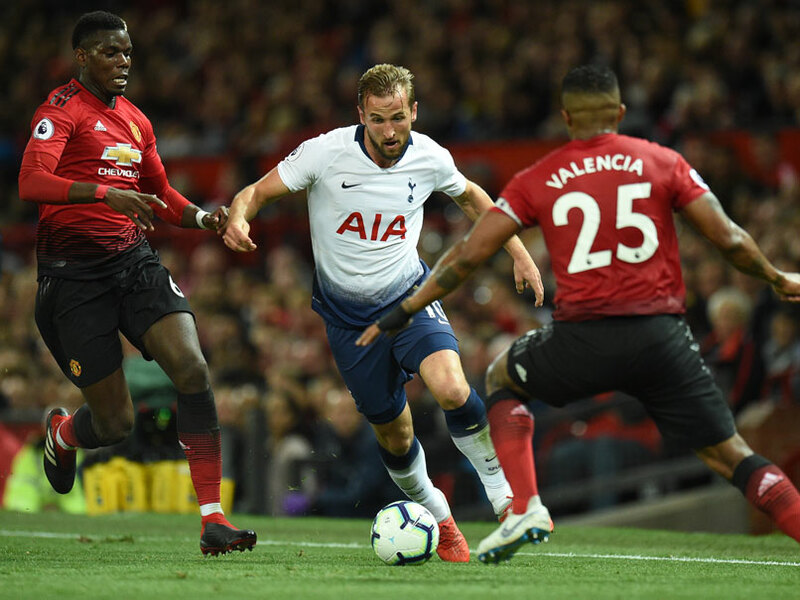 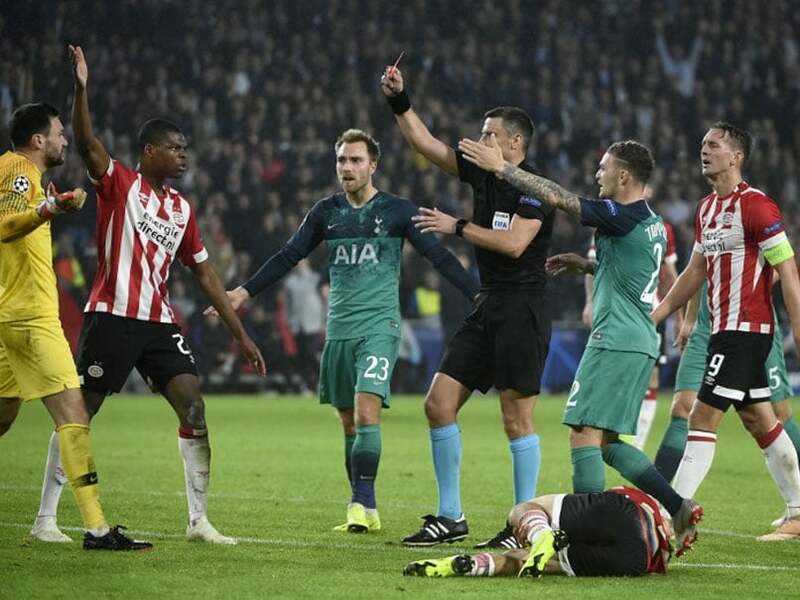 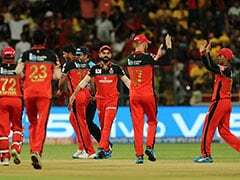 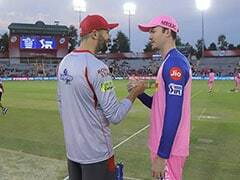 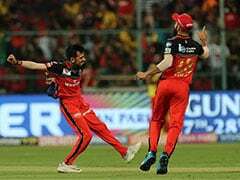 The first few minutes of the match were scrappy as both teams looked for rhythm but Spurs gradually exerted control. 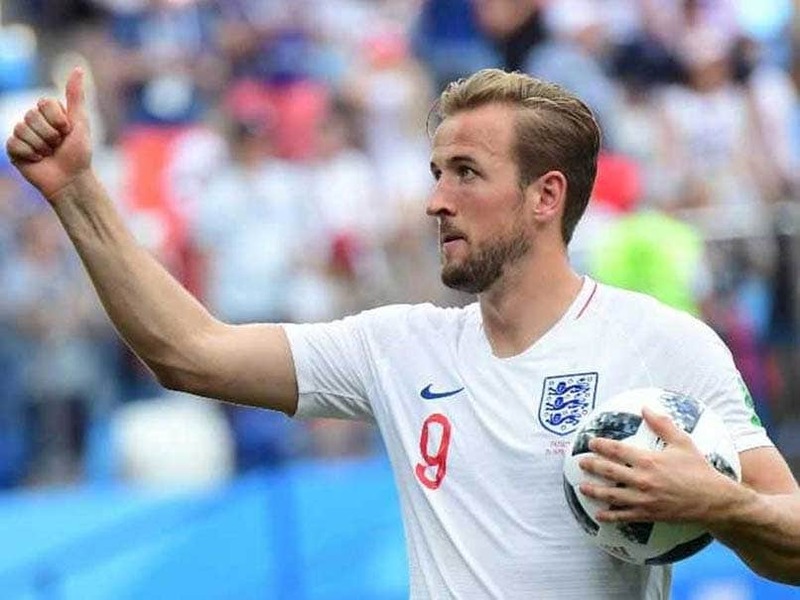 England scored twice in the last 12 minutes to register a dramatic victory over Croatia. 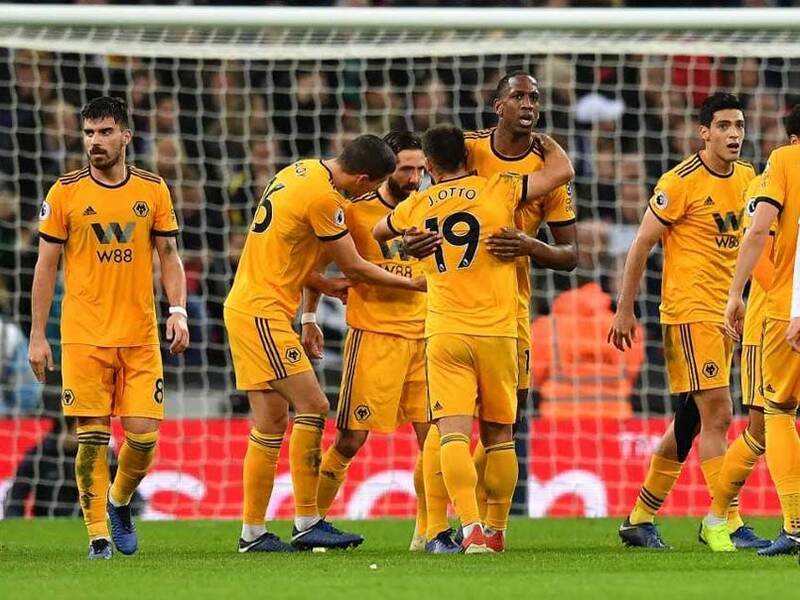 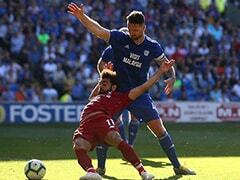 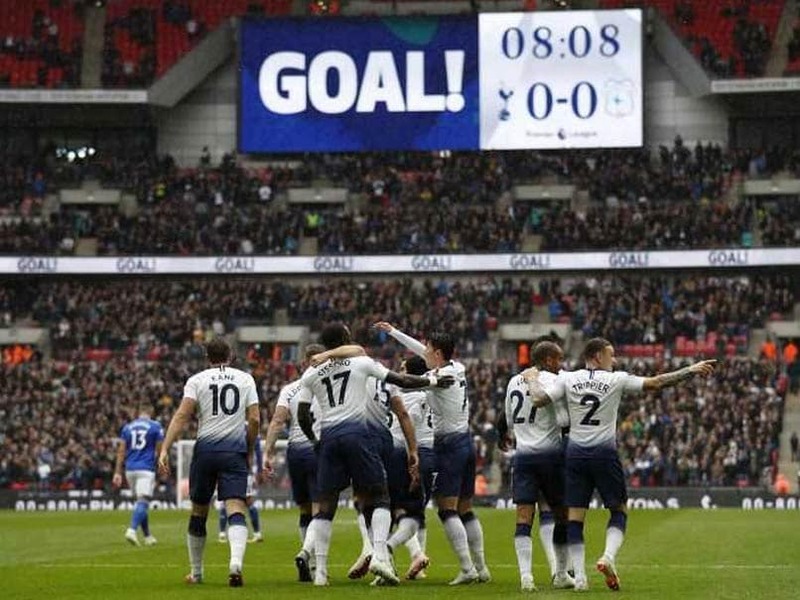 Tottenham Hotspur have just one point after three matches in Group B.
Eric Dier scored the only goal of the match as Tottenham Hotspur stuttered past bottom-placed Cardiff City. 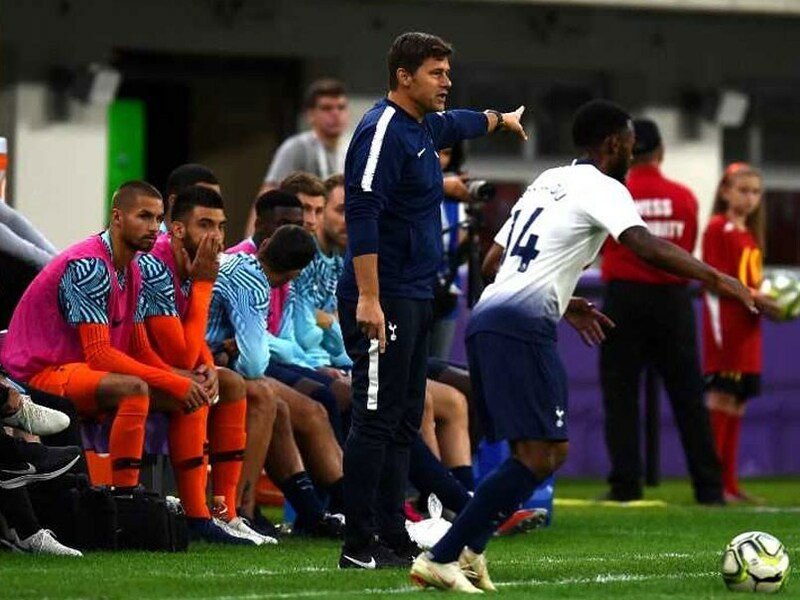 Tottenham Hotspur have lost both of their group matches after a 1-2 defeat at Inter Milan in their Champions League opener. 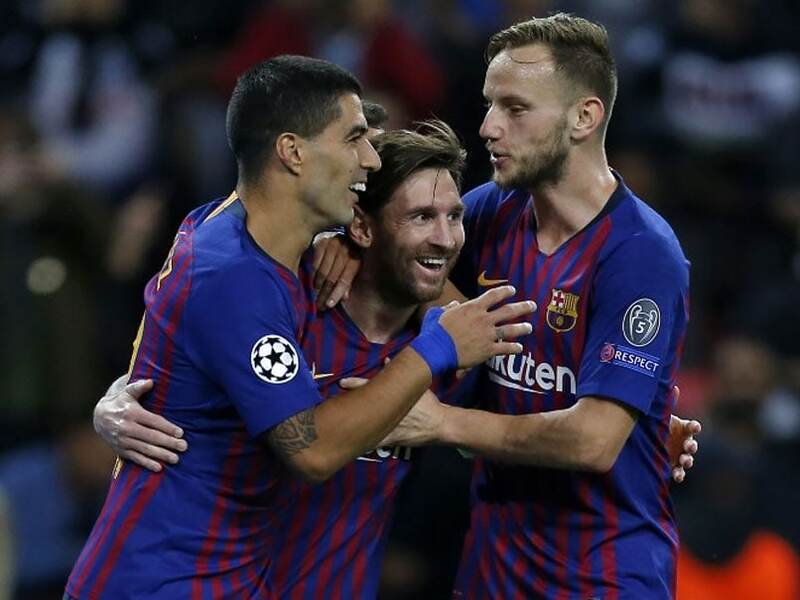 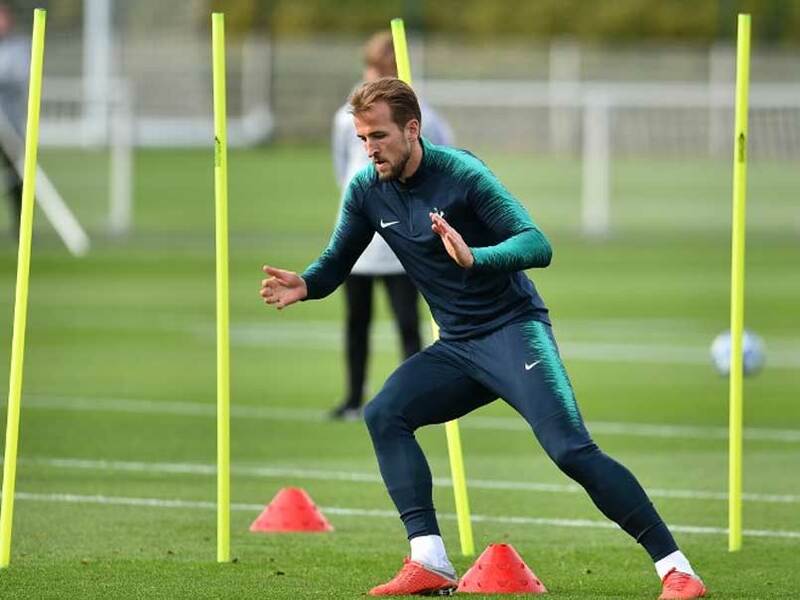 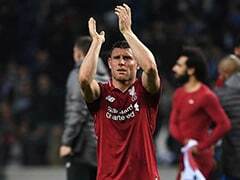 Harry Kane and Lionel Messi will be the leading men at Wembley on Wednesday when Tottenham Hotspur host Barcelona in a crucial Champions League clash. 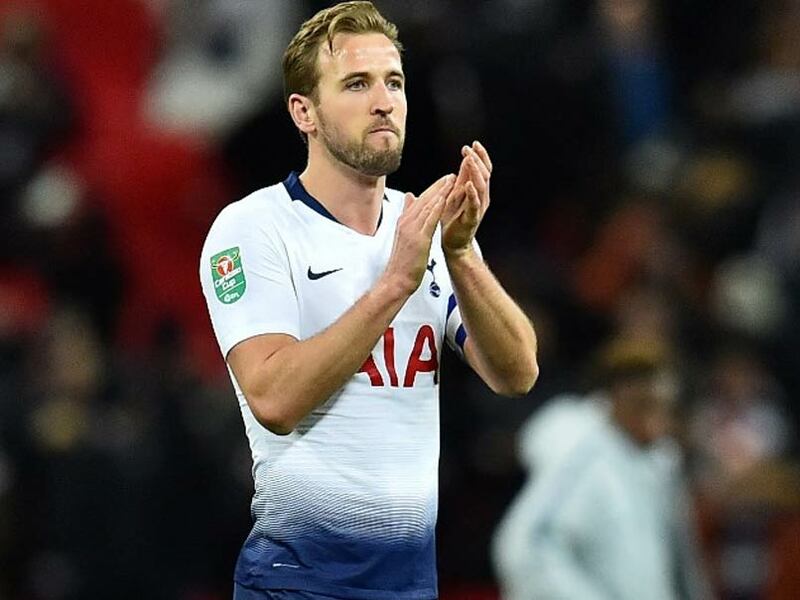 Harry Kane ended a five-game goalless run for club and country when he put his side ahead from the penalty spot in a 2-1 win at Brighton. 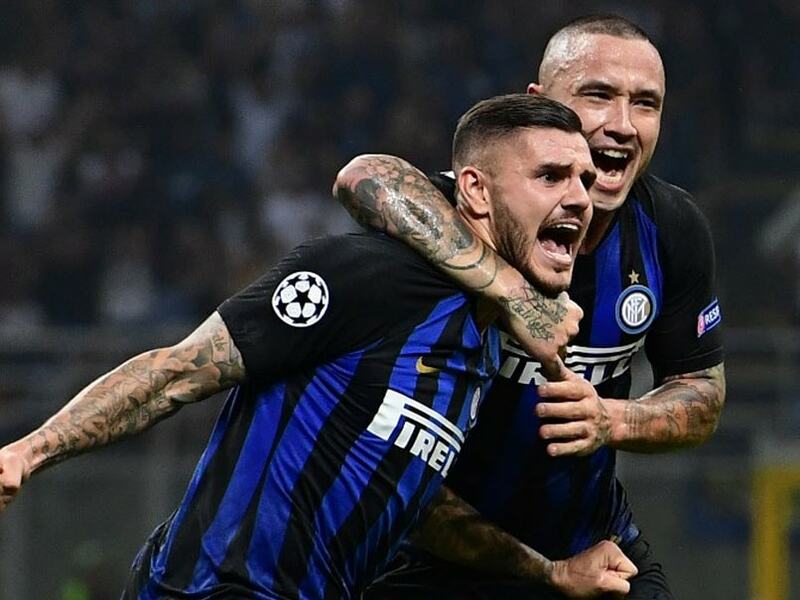 Mauro Icardi hammered home a magnificent volley in the 86th minute to draw Inter level while Matias Vecino scored a dramatic injury-time winner. 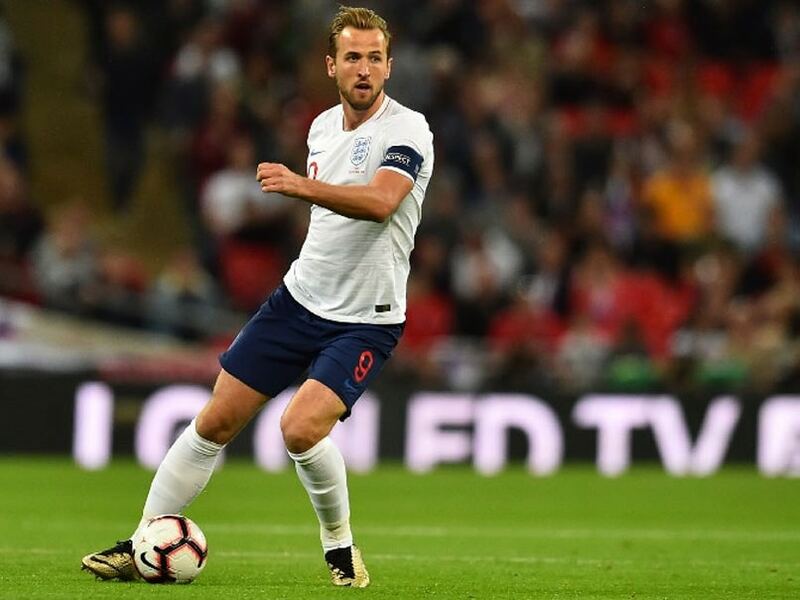 Harry Kane and Mohamed Salah have the perfect stage to end their unexpected slumps when the superstar strikers go head to head at Wembley on Saturday. 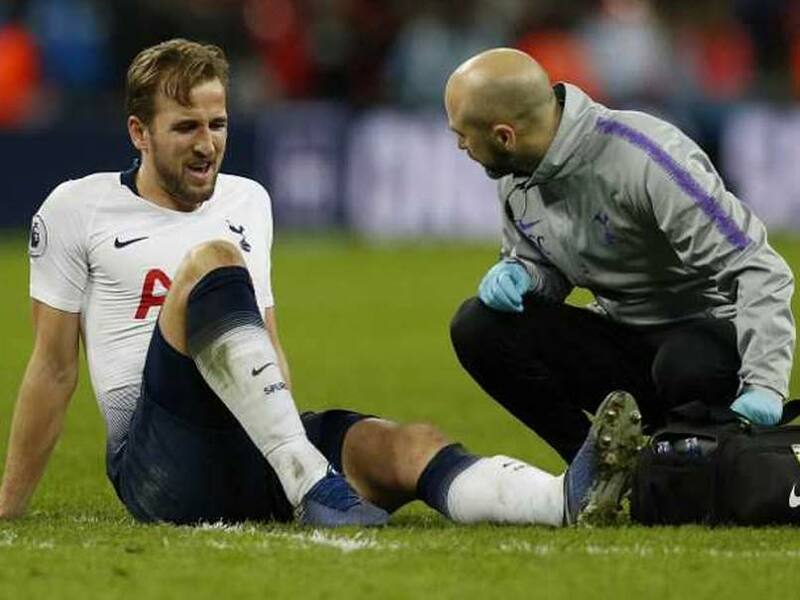 Tottenham Hotspur became the first Premier League club to not sign at least one new player during the summer transfer window. 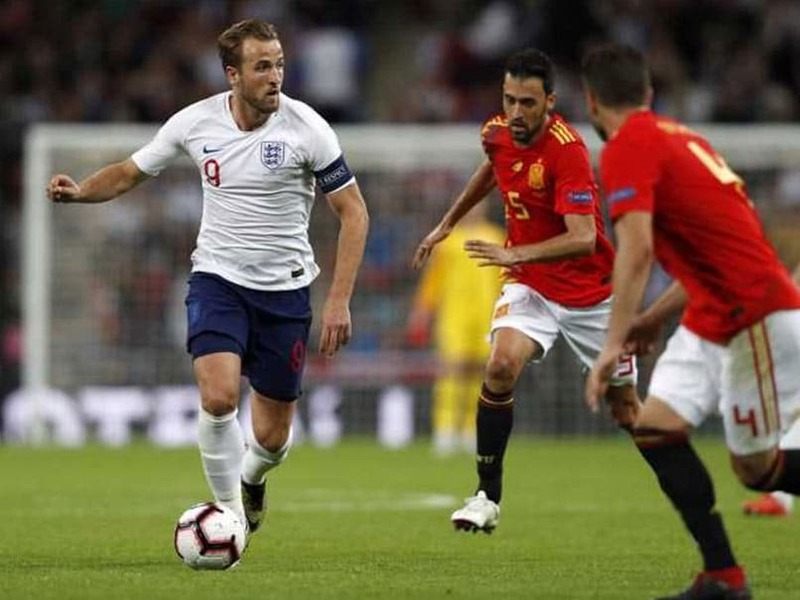 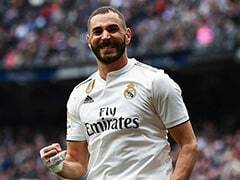 England captain Harry Kane won the Golden Boot award while Croatia captain Luka Modric walked away with the Golden Ball of the 2018 FIFA World Cup on Sunday.